Located in the heart of the Treasure Valley, Meridian, Grand Illusion Salon has been highlighting the beauty of every guest who enters our salon, since 1997. Our Salon strives to consistently provide outstanding service, professionalism and excellence in hairdressing and nail care. Our main goal is to make sure we meet and exceed our clients expectations as we design a look to fit a personality and lifestyle. Grand Illusion salon has created a warm friendly environment, home away from home, where YOU, our guest, feel welcome! 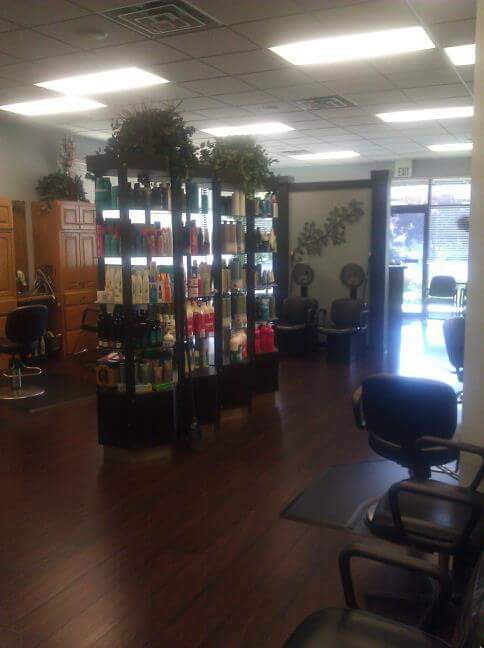 If you are new to the area, looking for a new salon or an existing client, you can reach us by our land line or leave us a message on our voice mail if it is after hours.